Oct 16, 2014. 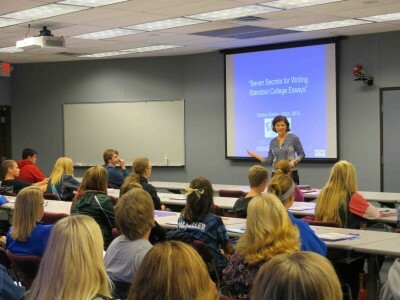 In my seventh year speaking in the St Clair County KnowHow2Go Ask an Expert Series, I presented “Seven Secrets for Writing a Standout College Application Essay.” The first secret concerns how to smash writer’s block: sledgehammer optional. If you don’t have a sledgehammer, what is the best way to smash writer’s block? Brainstorm by writing lists and freewrites, where you set a timer for ten minutes while you write about a prompt and keep the pen moving, without worrying about spelling, punctuation or grammar (as described in Writing Down the Bones, by Natalie Goldberg). Eighty parents and students listened to my talk, and afterwards I had a Q and A with the parental units, while the students worked on their essay one-on-one with St. Clair teachers and administrators. 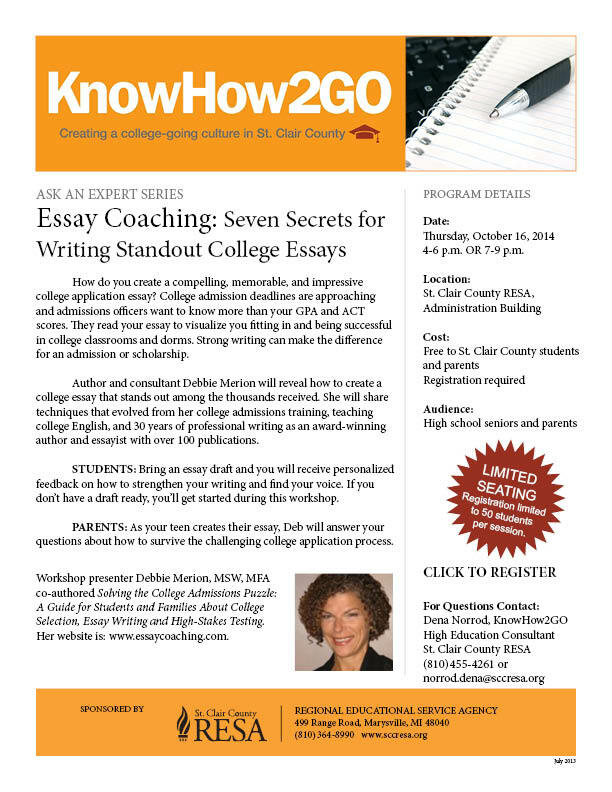 Watch the powerpoint of “Seven Secrets for Writing Standout College Application Essays” presented at St. Clair County RESA on Oct. 16. 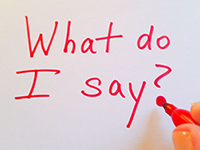 What have you done that you feel good about? Think about a real moment to write about. Rope in readers from the first word. My thanks again to Cathy Busdicker and Joanne Hopper and the St. Clair County RESA and Knowhow2go for inviting me to speak at their “Ask An Expert” Series.